Bullion Exchanges is proud to bring you the newest installment to the Mexican Silver Libertad series, the 2019 1/2 oz Mexican Silver Libertad Coin in a proof finish. This coin comes in a mint-issued plastic cap which will protect it from the elements for years to come. 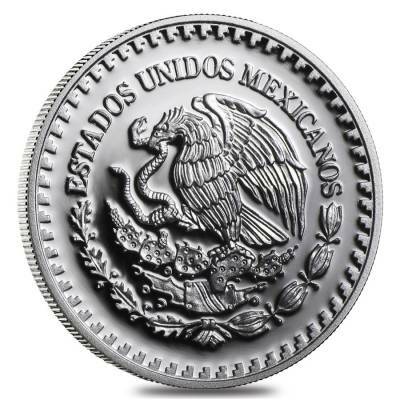 Silver Libertads are minted at North America’s oldest mint, the Casa de Moneda de Mexico, which is highly regarded for the exceptional quality and finish in all their bullion coin products. 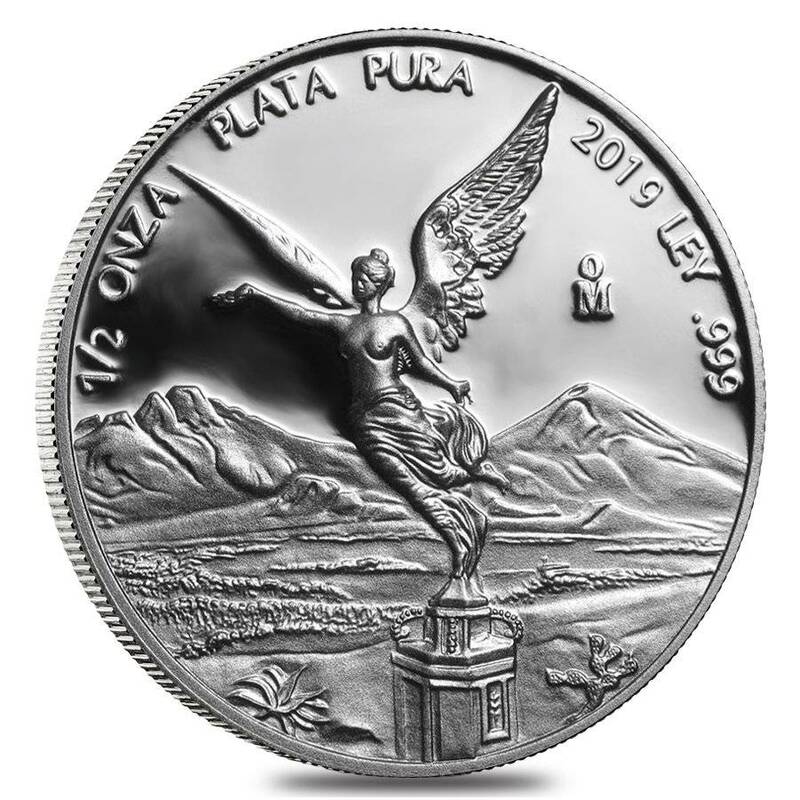 These Silver Libertads are available in a range of other sizes that include 1/20 oz., 1/10 oz., ¼ oz., ½ oz., 1 oz., 2 oz., and 5 oz. sizes. 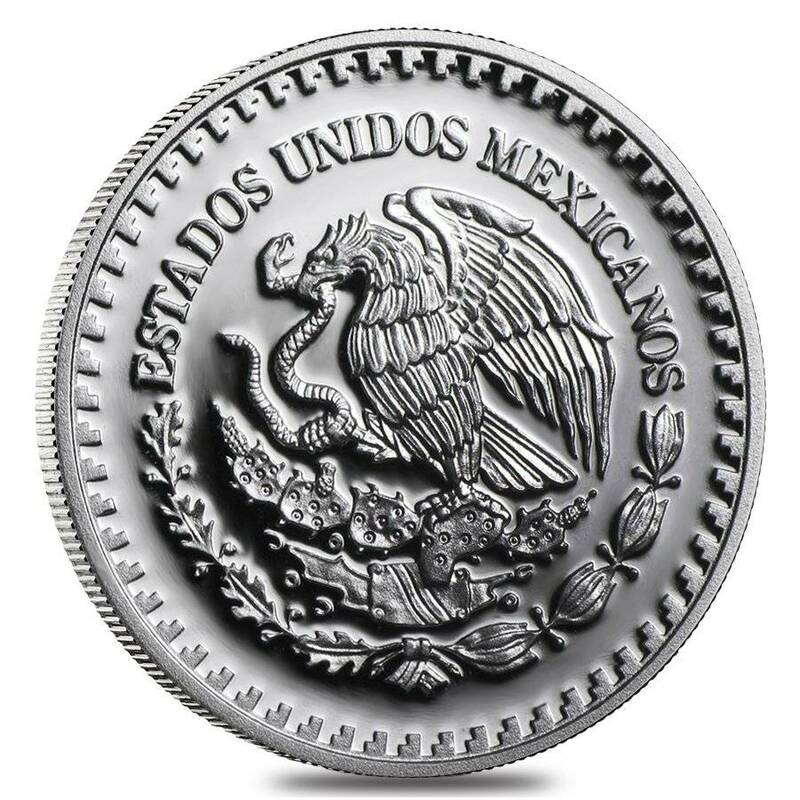 With such a wide variety of sizes, it makes it very convenient for investors and collectors of all budget sizes to own Libertad silver coins.